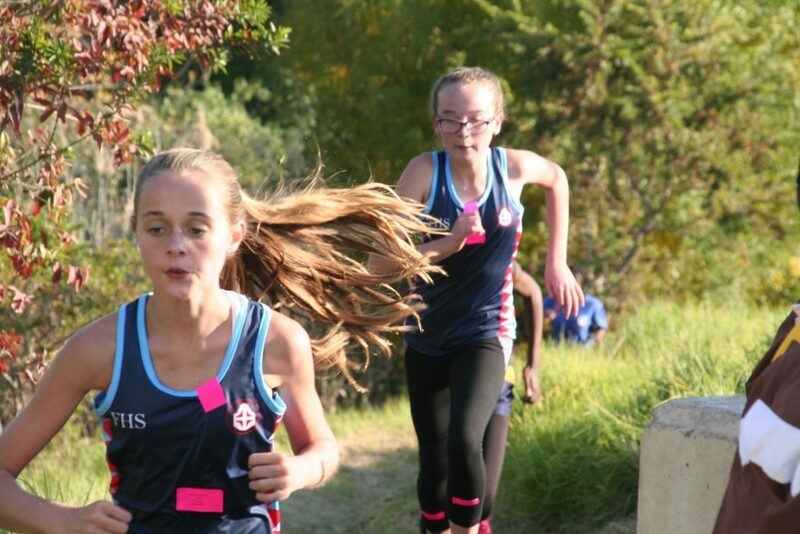 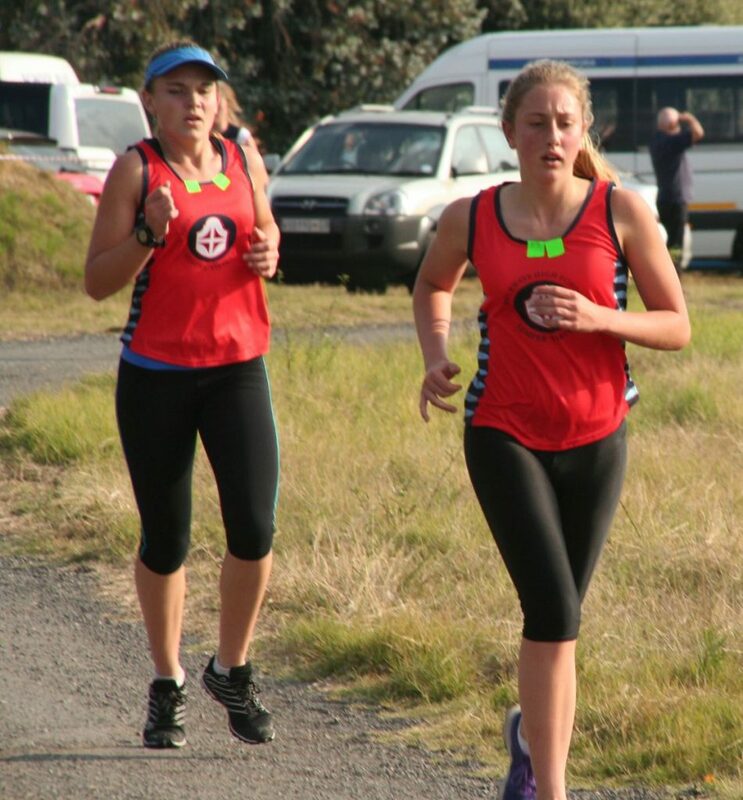 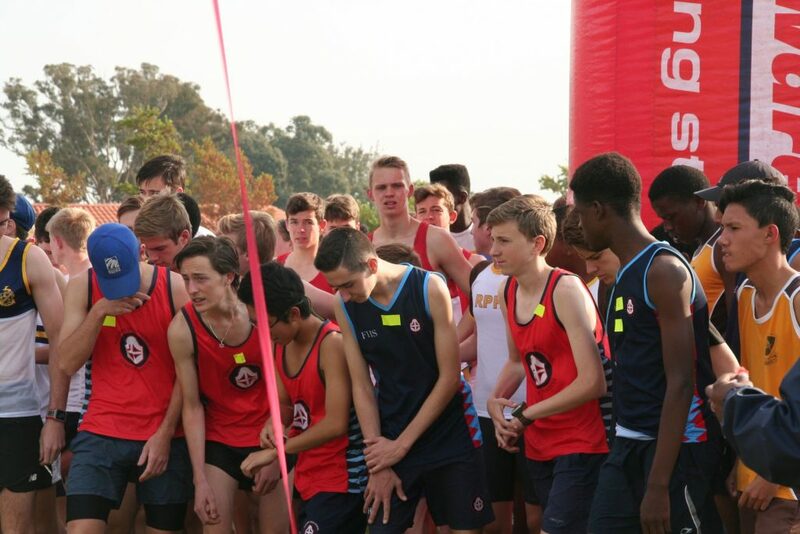 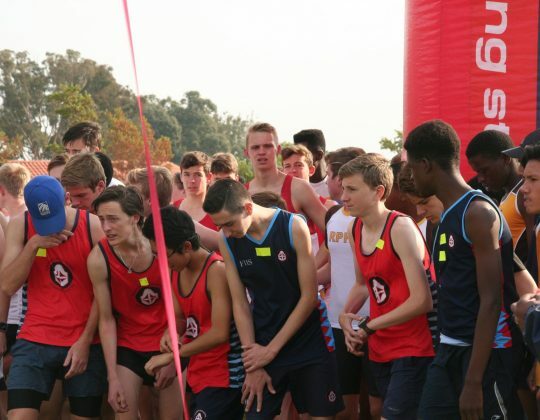 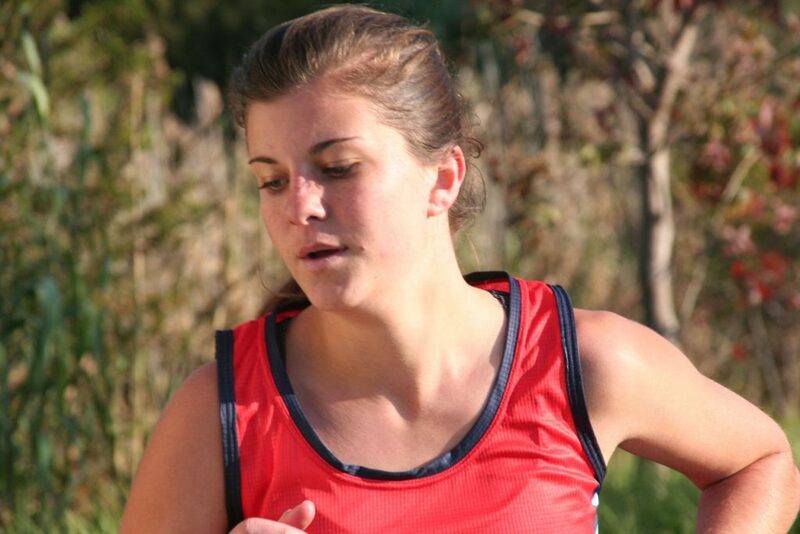 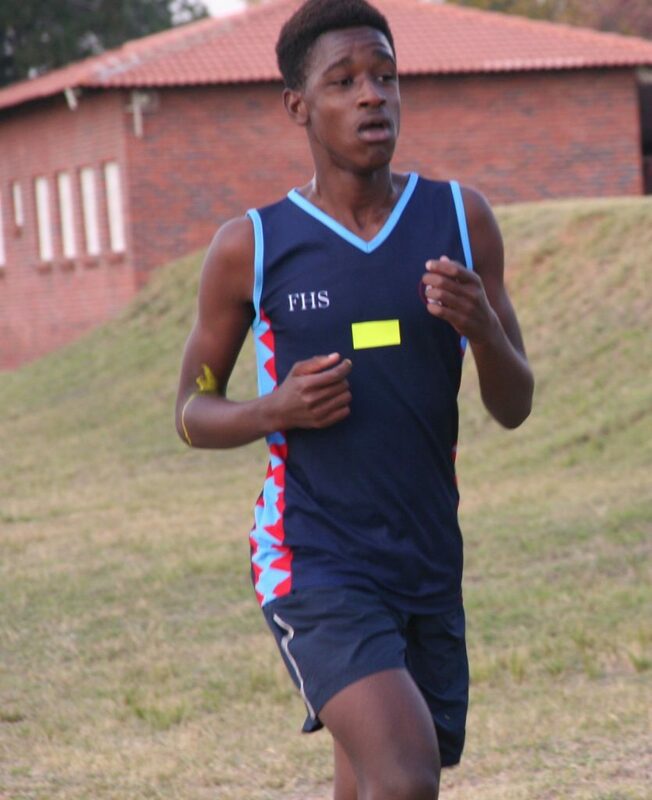 Cross country is a winter sport involving racing on trails and in parks over a distance of 6 km for senior boys and 4 km for junior boys and girls as well as senior girls. 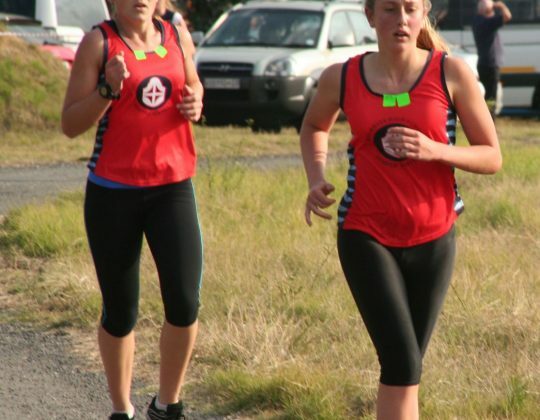 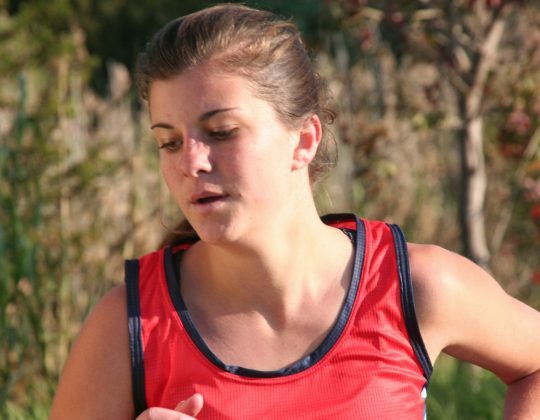 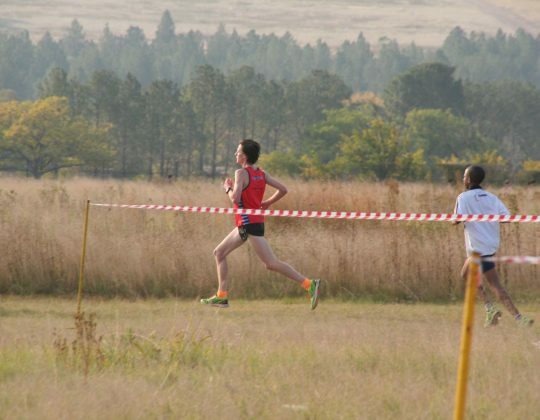 To do well at cross country runners need to have a fair amount of base fitness involving slow, easy running sessions, as well as threshold training. 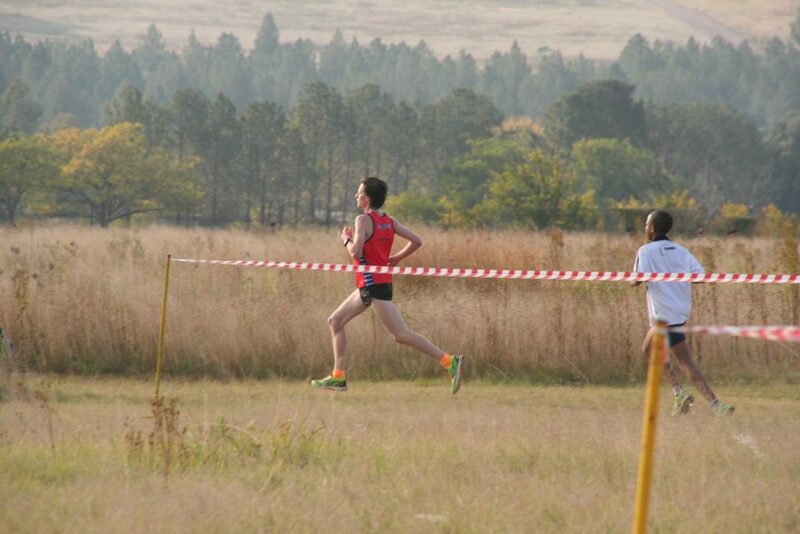 The latter involves long interval sessions as well as 2-4 km time trials that helps the body become more efficient at the cross-country racing pace. 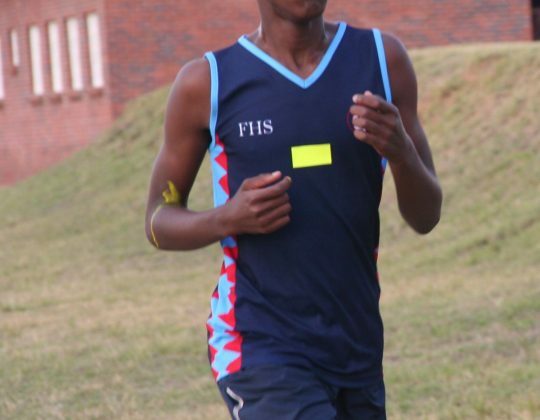 Strength training is also important to be a competent cross country runner and is best developed doing hill repeats but also some strength circuit training. 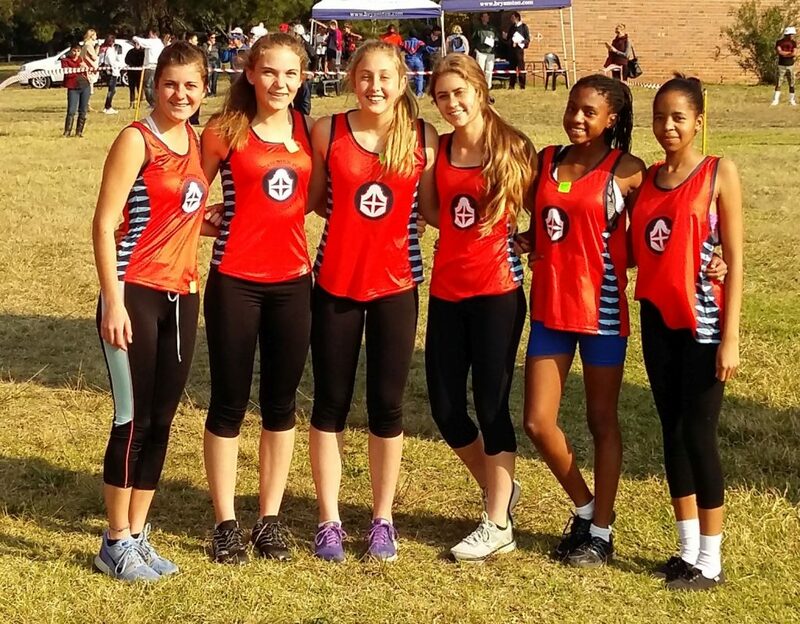 Cross country is both a team and individual sport where individual runners can achieve colours for qualifying for the districts teams and placing well at the end of season meeting. 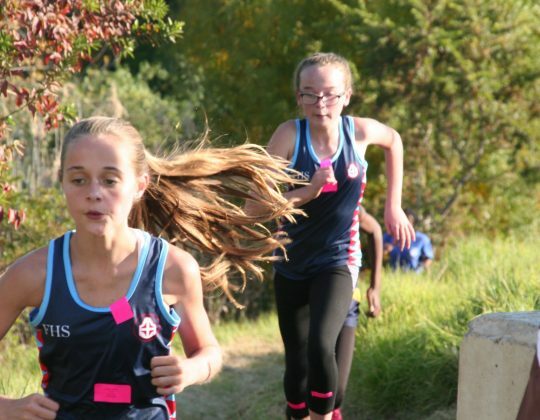 Teams of four members each in the different age groups can also qualify by consistently doing well as a team and the performing well at the end of season meeting.